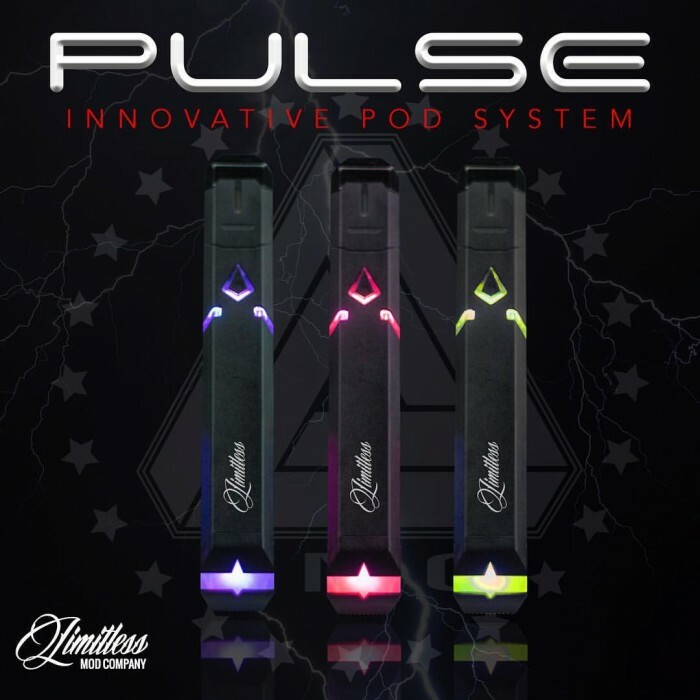 The Pulse Pod System by Limitless is the newest addition to the Limitless product line. 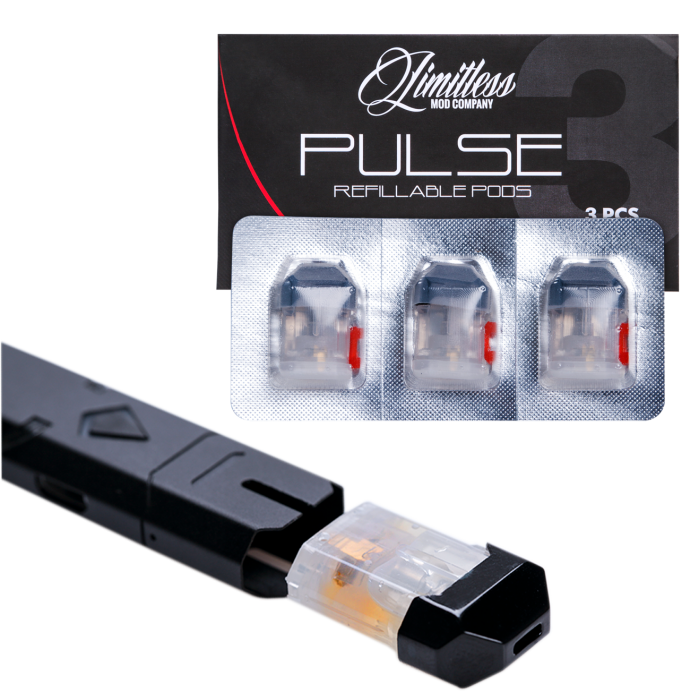 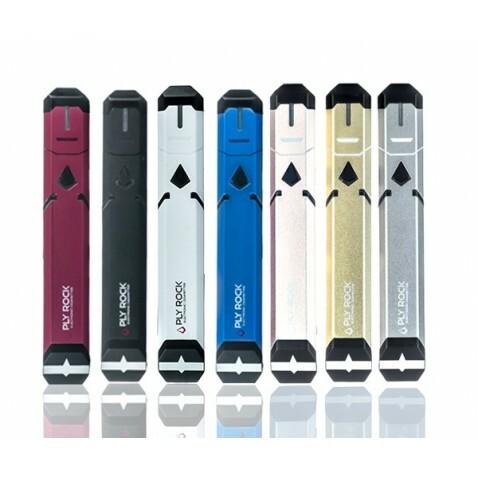 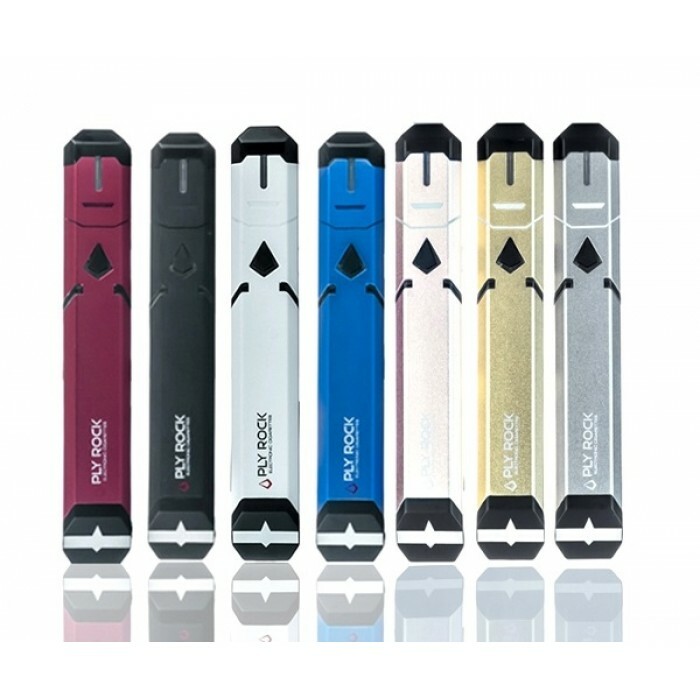 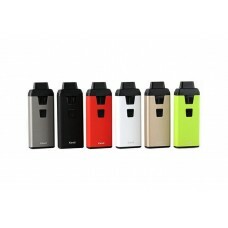 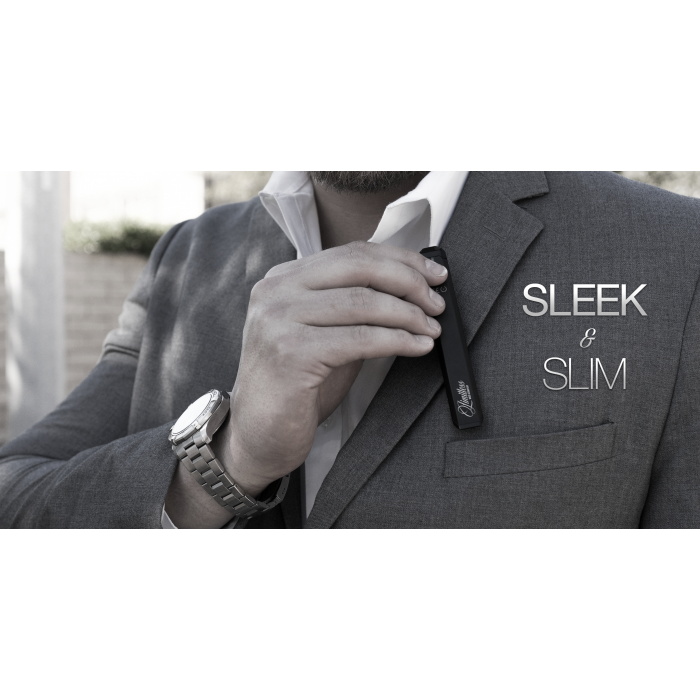 The Pulse Pod System is a 2ml pod system that uses an 8W 380mah internal rechargeable battery. 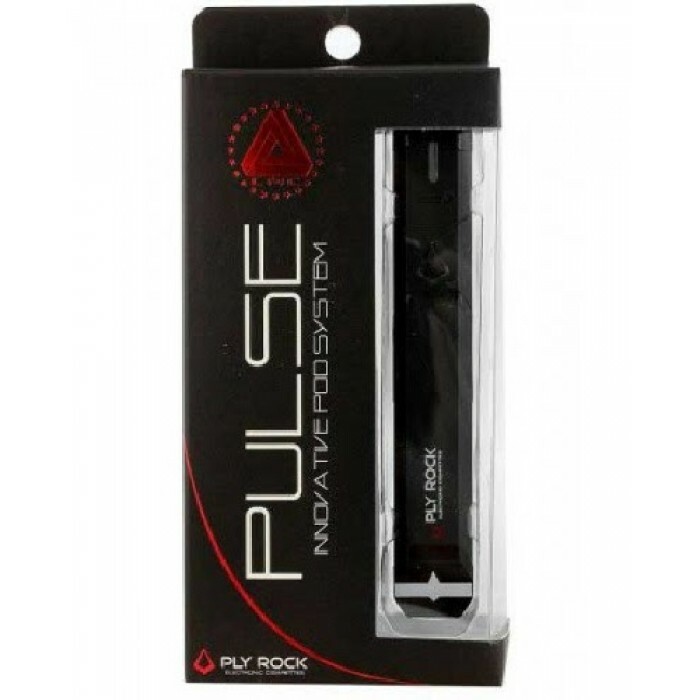 Manufactured by PLY Rock, the Pulse comes with one full unit with a refillable pod installed, 1 extra pod, and a USB charger. 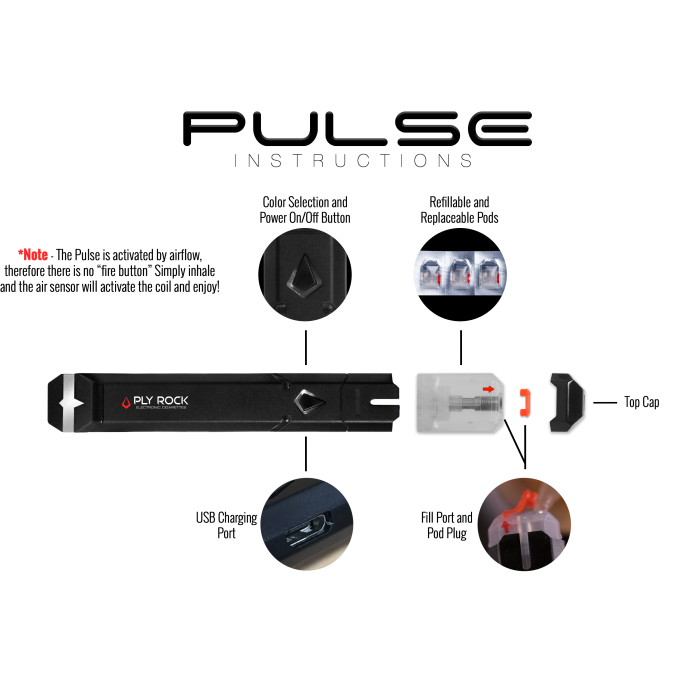 The Pulse is easy-to-use with its draw-activated fire mechanism, and is designed with a multiple LED light system to customize your look. 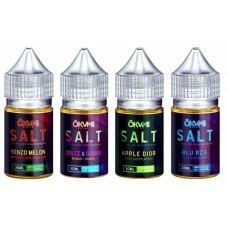 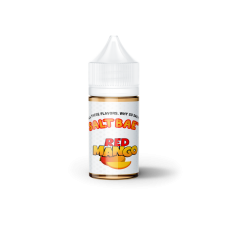 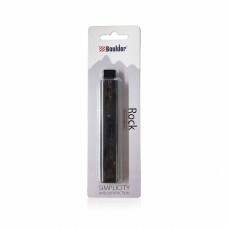 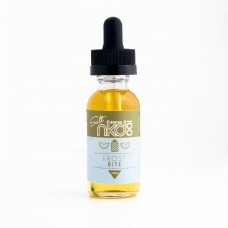 BOULDER ROCK VAPE PEN 1ct (12 ..
MR SALT-E - COTTON CANDY 30ML..
MR SALT-E - PUNCH 30ML..
MR SALT-E - MUNCHIES 30mL.. 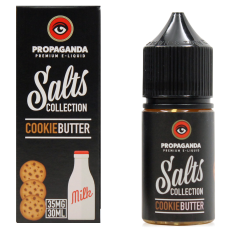 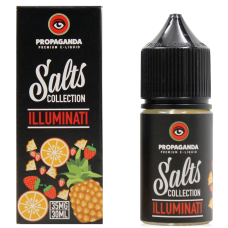 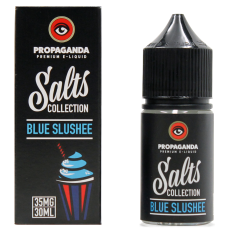 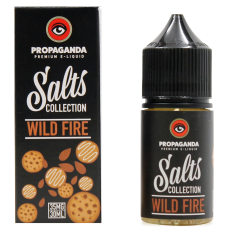 PROPAGANDA SALTS COLLECTION - ..
MR SALT-E - MIXED BERRIES 30ML..
MR SALT-E - ORANGE MANGO GUAVA..
NKD 100 - DISPOSABLE SALT E-CI..
SALT NKD 100 - HAWAIIAN POG 30..
SALT NKD 100 - VERY COOL 30mL..
SALT NKD 100 - AMAZING MANGO 3..
SALT NKD 100 - GREEN BLAST 30m..
MR SALT-E - RAZZLEMELON 30ML..
MR SALT-E - WATERMELON 30ML..
SALT BAE 50 - GEORGIA PEACH 30..
SALT BAE 50 - STRAWBERRY ACAI ..
FRESH PRESSED SALTS - HONEYCOM..
MR SALT-E - STRAWBERRY KIWI 30..